Pharm. 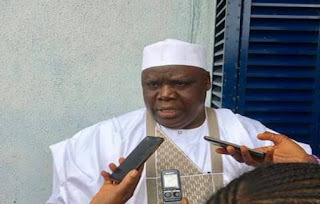 Ahmed Yakasai, the President of the Pharmaceutical Society of Nigeria (PSN), Thursday, August 30, 2018, led a delegation of Pharmacists to the 78th International Pharmaceutical Federation (FIP) World Congress of Pharmacy and Pharmaceutical Sciences in Glasgow, UK, which began from September 2. The theme of the congress is ‘Pharmacy: Transforming Outcomes.” The subtopics which are major issues of discussion at the meeting ending tomorrow include; “From bench to bedside: Advancing pharmaceutical care,” “Partners in health (New collaborative practices, research and educational models)” and Empowered for health. The meeting is also geared to emphasise on training and leadership development for innovations in disseminating new knowledge through the identification of key competencies or skills sets and targeting special interests in the different fields of pharmacy.